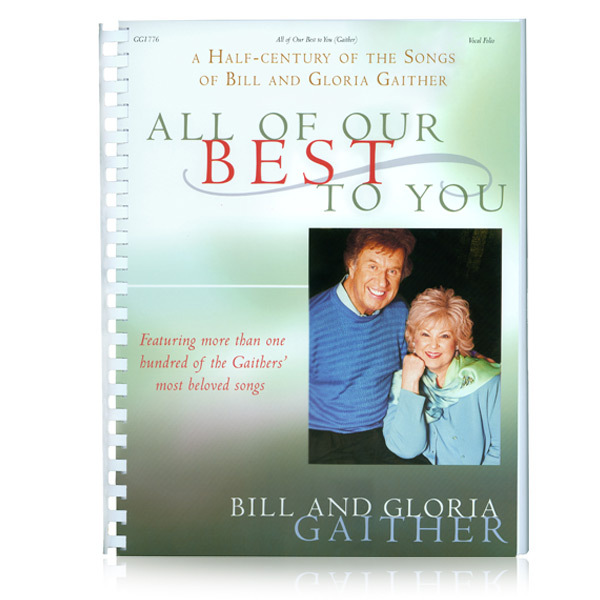 This is a collection of songs that Bill enjoys singing, songs arranged for medium to low voice soloists. 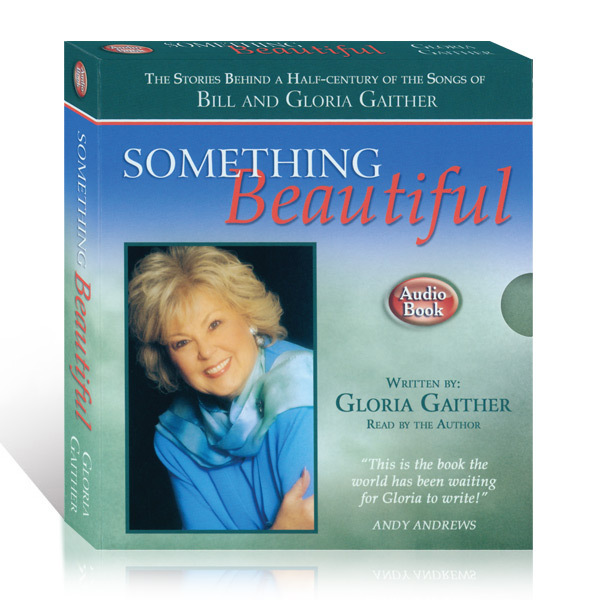 This is a collection that you are going to want to share over and over again. 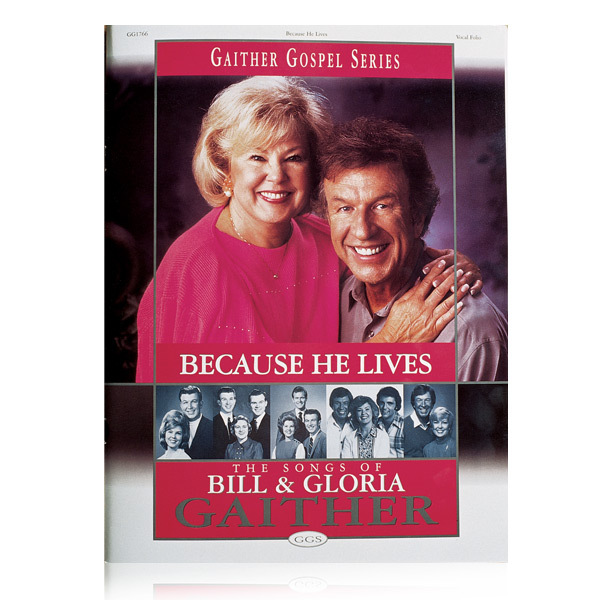 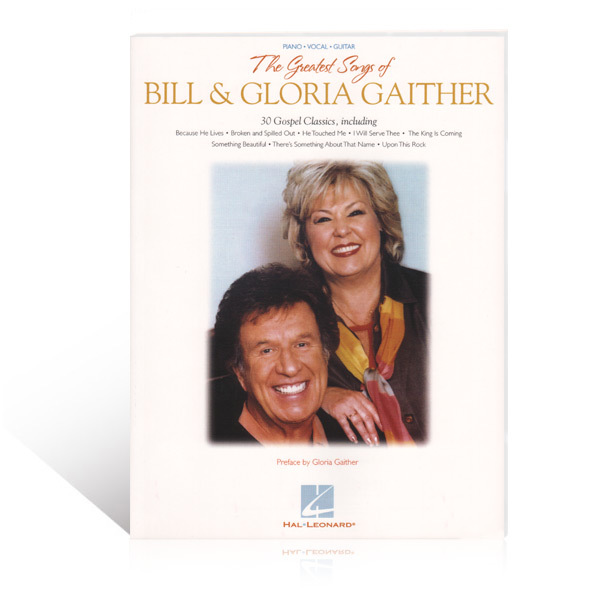 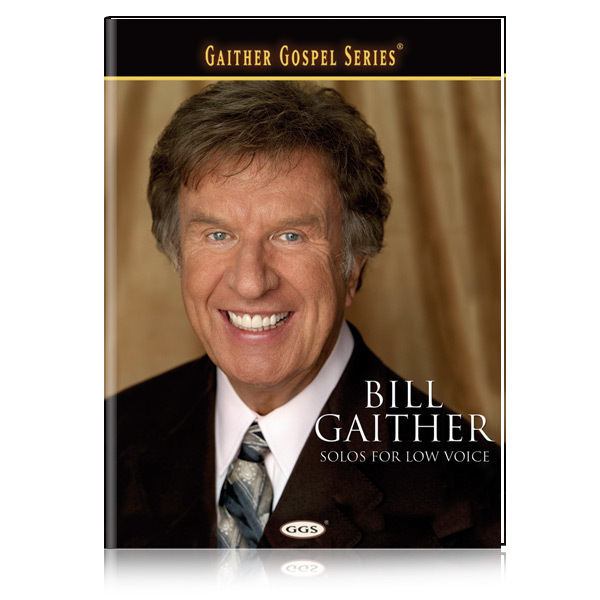 This is Bill Gaither - the singer - at last!